San Diego Comic-Con is over for another year. Now that the dust has settled, we've rounded up some of the biggest animation news, trailers and posters for your convenience. See the first part of our SDCC 2018 coverage here. 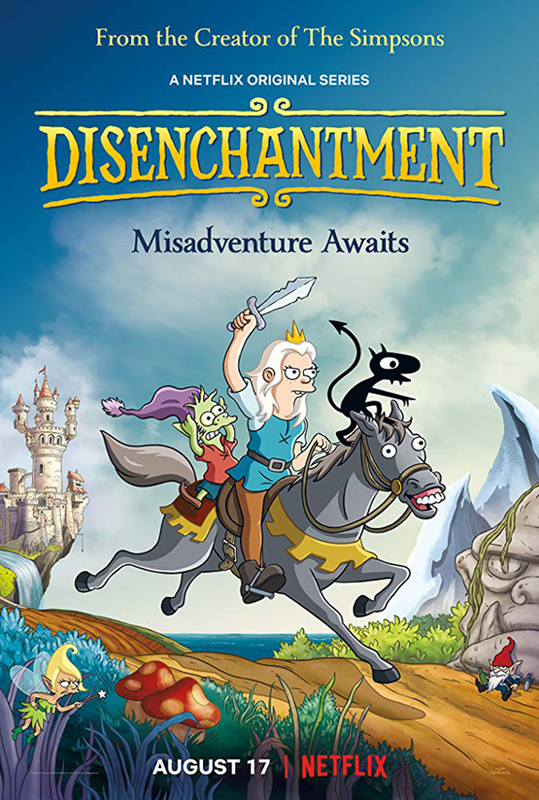 Matt Groening's new Netflix series Disenchantment got a new poster (above) and a first full-length trailer. Fellow new Netflix series The Dragon Prince got a first look teaser, and a release date was announced: September 14. 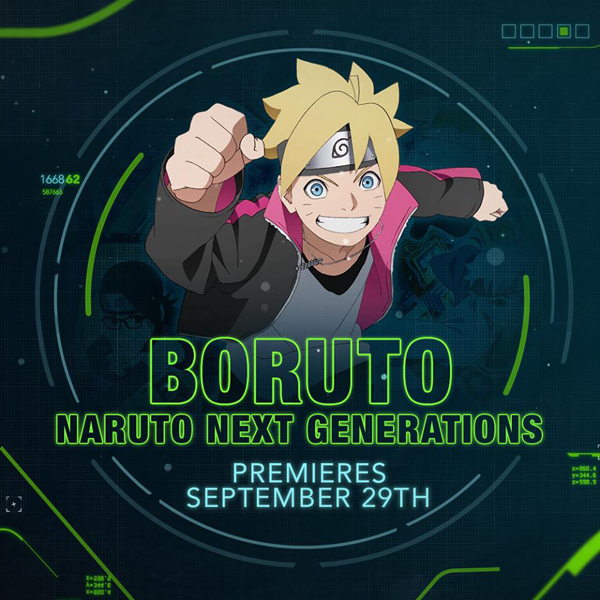 It was announced that Boruto: Naruto Next Generations will air on Adult Swim's Toonami block on September 29. 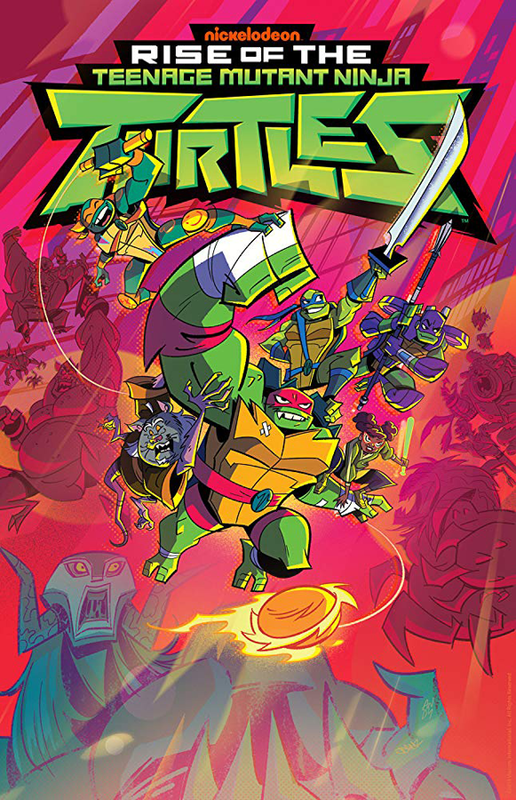 Upcoming Ninja Turtle reboot Rise Of The Teenage Mutant Ninja Turtles got a brand new poster and a trailer. Archer's 10th season will be titled Archer: 1999 and will be set.. in space! Although it was previously announced the tenth series would be the last, it's currently undecided. The new season will air in 2019. Steven Universe: The Movie was announced- coming soon to Cartoon Network. Adventure Time's finale The Ultimate Adventure will air in September. The suitably epic trailer has been unveiled. Cartoon Network also revealed a teaser for the eagerly awaited Infinity Train. 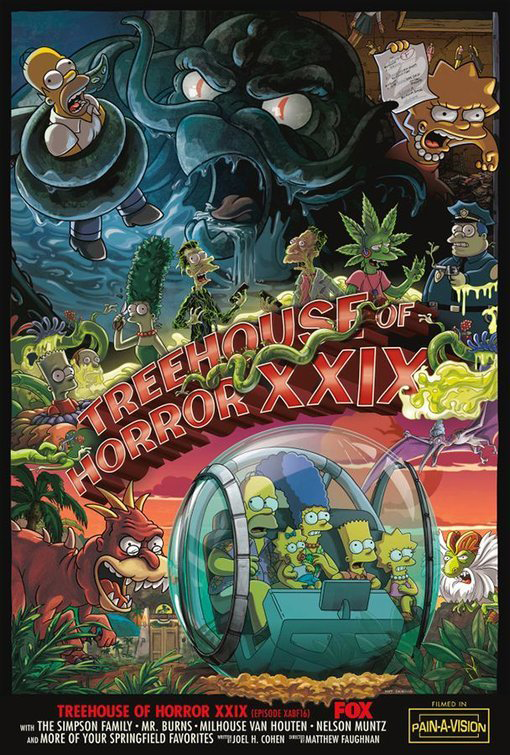 Fox revealed a fun poster for this year's Simpsons Treehouse Of Horror.